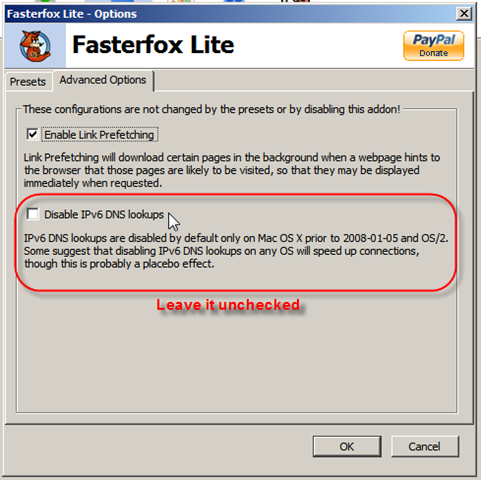 So, I have installed FasterFox, hoping for a faster FireFox and I configured the add-on. Is not very clear from the text near the option "Disable IPv6 DNS lookups" whether this should be disabled or not. So I checked the option. This however led to localhost IIS being unavailable: "The connection has timed out". Also, if the you have IPv6 (installed by default in Vista and Windows 7) you must have the following line in hosts file, otherwise you won’t be able to access your localhost.